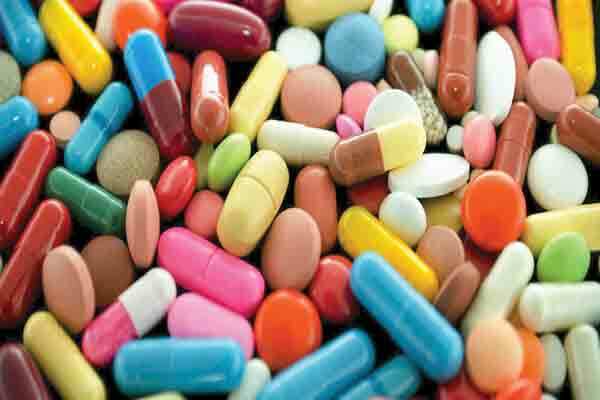 Bangladesh seeks to extend the TRIPS privileges well into its post-LDC era to safeguard the local pharma industry from the tough global patent regime. 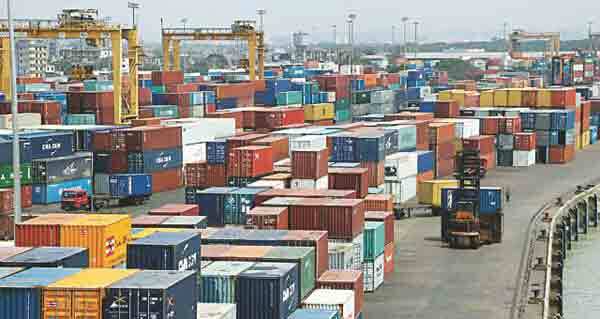 Commerce ministry high officials said they would urge the World Trade Organization to waive TRIPS-related obligations for Bangladesh even after its graduation from the least developed country (LDC) category. The scam-hit Janata Bank has Tk 2,868.77 crore more added to its piles of defaulted loans in the past three months mainly due to the failure of two of its clients to repay loans. The total amount of bad loans of the state-owned bank stood at Tk 17,304 as of December 2018, a threefold increase on Tk 5,818 as of December 2017. 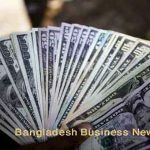 Foreign direct investment (FDI) to Bangladesh has seen a sharp rise of 32.09% during the January-November period of 2018. 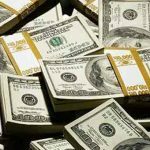 According to Bangladesh Investment Development Authority (BIDA) data, in January-November of 2018, Bangladesh saw FDI of $2.84 billion, up by 32.09%, compared to the total FDI of $2.15 billion in 2017. Liquidity pressure on the country’s money market is likely to continue another six months as negative growth of net foreign assets (NFA) is expected to go up. Core inflation rose by more than 1.0 percentage point last calendar year following an upward trend of non-food inflation in Bangladesh. 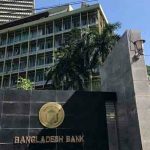 The core inflation expanded to 4.65 per cent on annual average basis in December last from 3.59 per cent in January 2018, according to the latest report of Bangladesh Bank (BB), the country’s central bank. Data scarcity has emerged as one of the major challenges in implementation of the Sustainable Development Goals, as it has left planning for achieving the seminal targets a guessing game, said the General Economics Division in the latest SDG progress report. “We have felt the pinch in preparing the 2018 SDG progress report, because we have data for only 70 indicators out of the 232 prescribed by the United Nations to asses progress of SDGs,” said Shamsul Alam, a member of the GED, a branch of the Planning Commission, in the report. 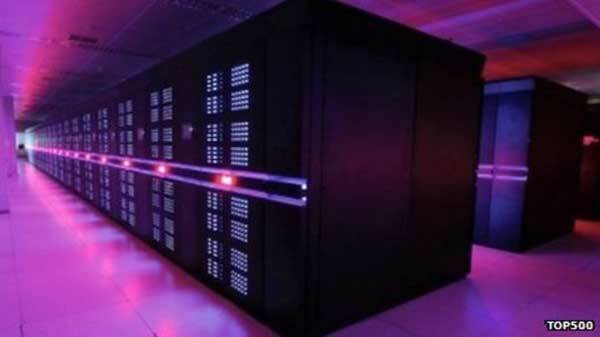 The government-formed committee has made a 13-point observation on Accord’s transition plan, asking the European Union-based platform for a time-bound responsibility handover arrangement, people involved with the process said. 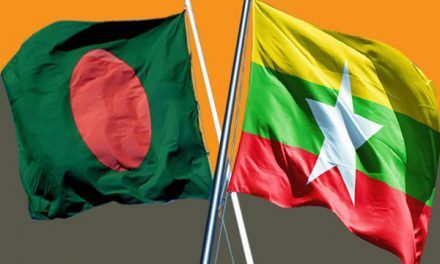 Bangladesh Garment Manufacturers and Exporters Association (BGMEA), however, has proposed that the Accord’s function should be handed over to the Remediation Coordination Cell (RCC) within 150 days or five months, they added. 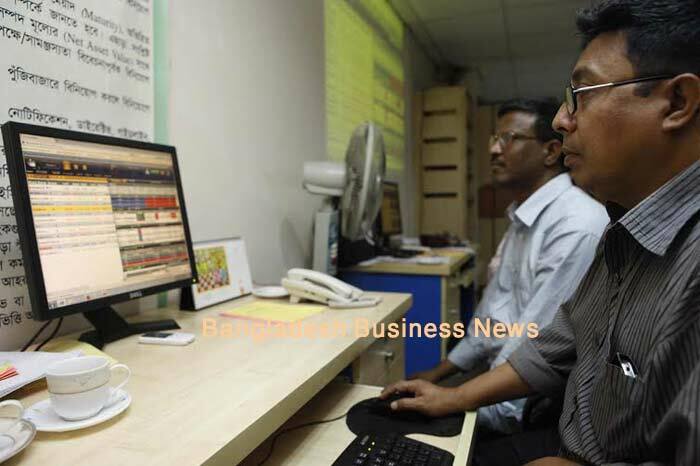 Bangladesh’s stocks fell sharply in the last week that ended on Thursday after a six-week rally, as investors adopted a ‘cautious’ stance following latest monetary policy of the central bank. Investors were also observing quarterly performance of the listed companies to pick the right stocks, market operators explained.